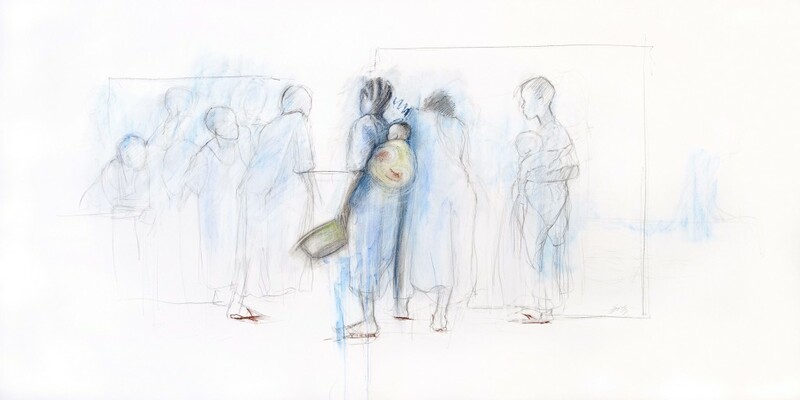 Dr. Jac Saorsa is a professional visual artist and researcher with extensive experience working with clinicians, patients and medical students both in the UK and in the US. 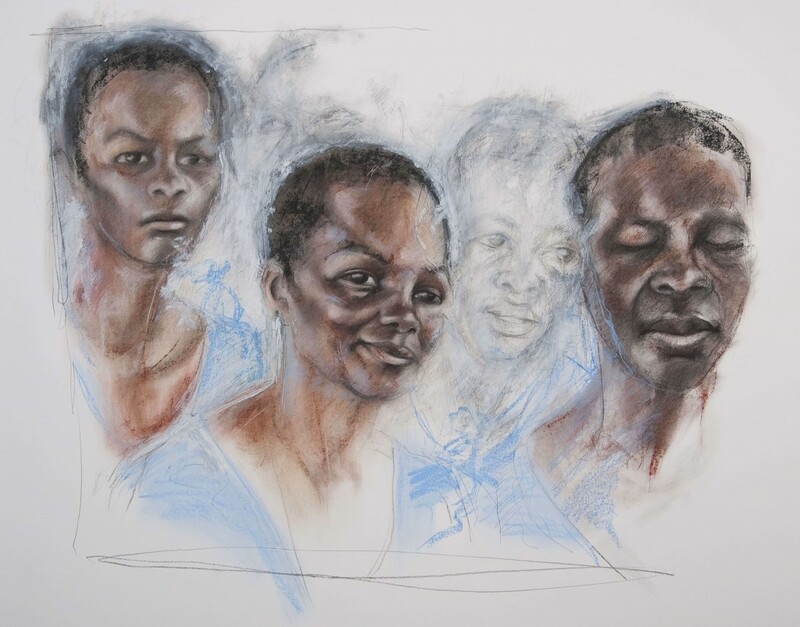 Jac’s work uses art practice as a vehicle to understand the experience of illness. 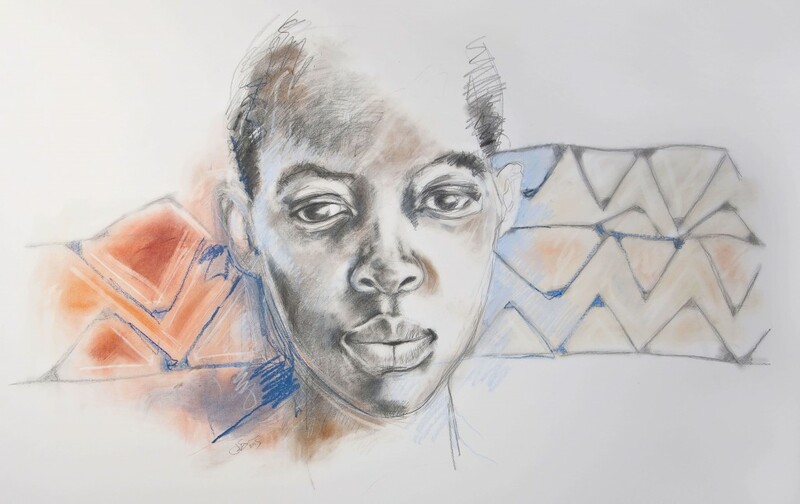 In 2014 and 2015, Jac spent time at CCBRT (Comprehensive Community Based Rehabilitation in Tanzania), Kupona Foundation’s sister organization, and one of the largest fistula treatment programs in the world. 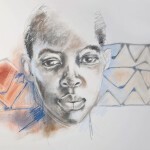 During her trips, she worked with fistula patients at CCBRT’s Disability Hospital in Dar es Salaam, and with women recovering from fistula at the Mabinti Centre, CCBRT’s socio-economic empowerment program. 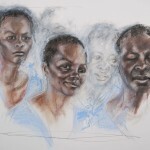 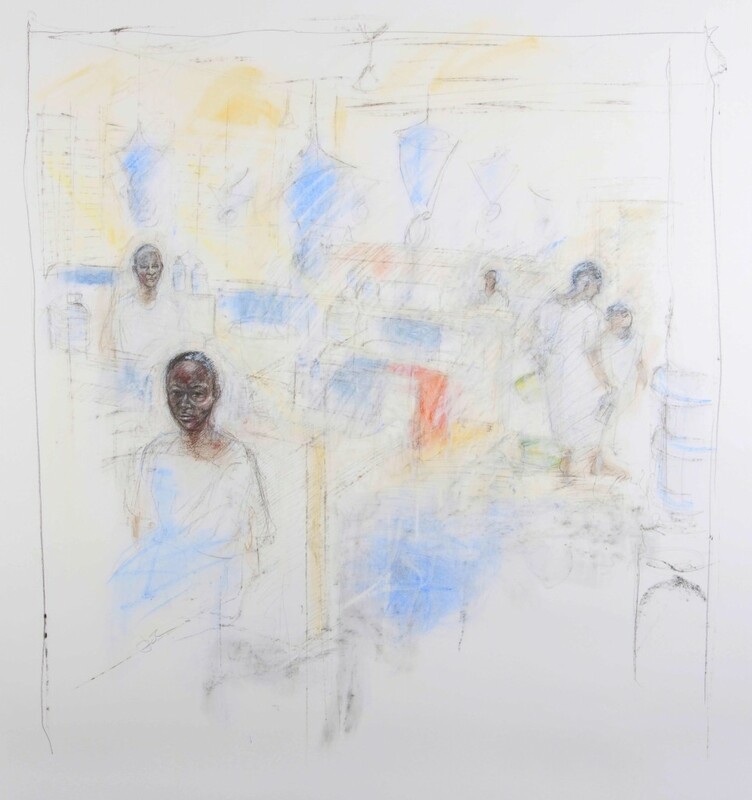 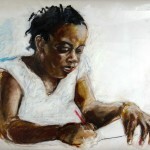 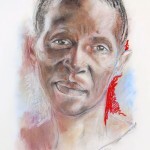 Moved by her experience, Jac returned to her home in the UK to develop drawings based on her sketches of the women she met, which now form a collection entitled “Drawing Out Obstetric Fistula.” Through this collection, she hopes to raise awareness about obstetric fistula and also support increased understanding of women’s experiences with obstetric fistula, in a way that supports their rehabilitation and treatment following repair. 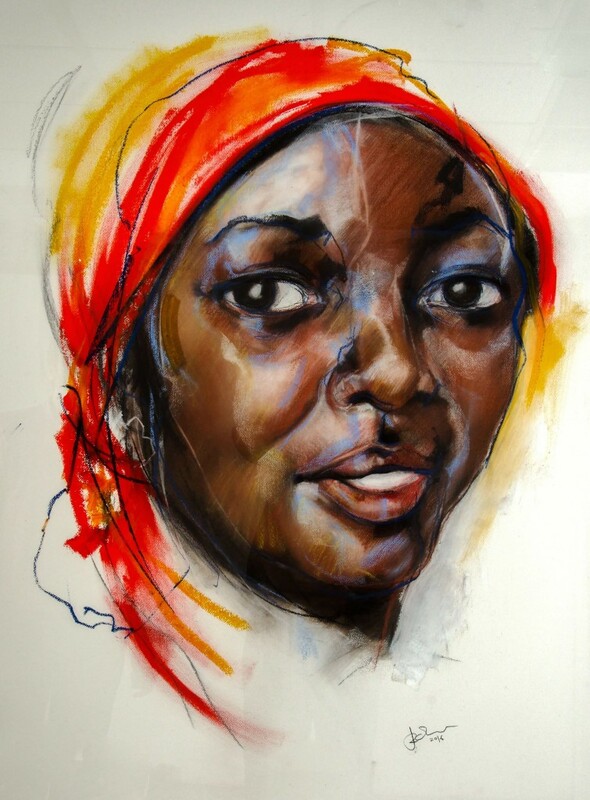 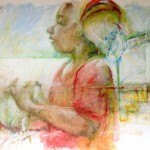 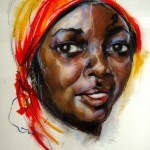 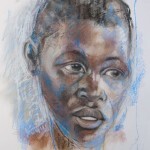 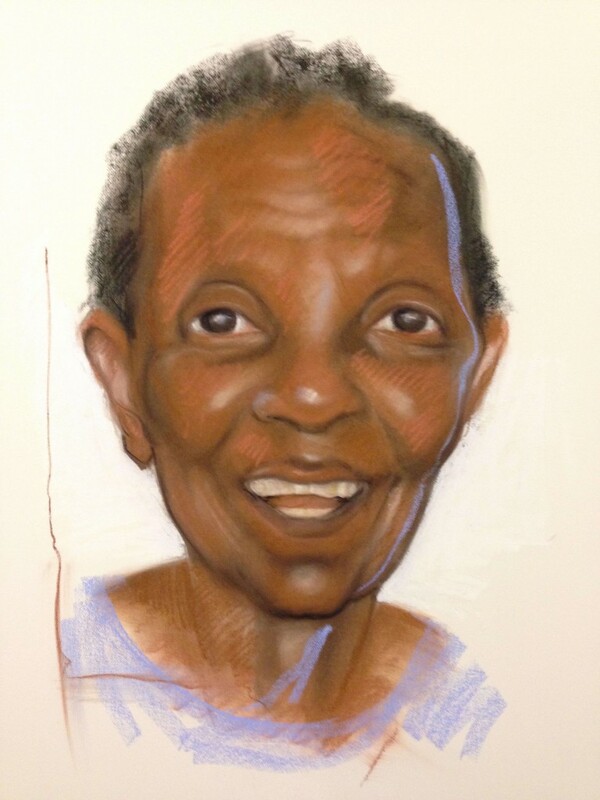 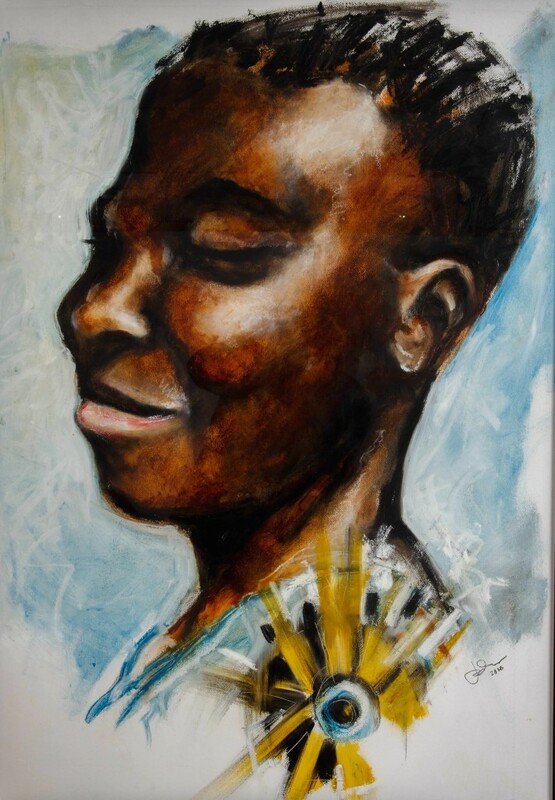 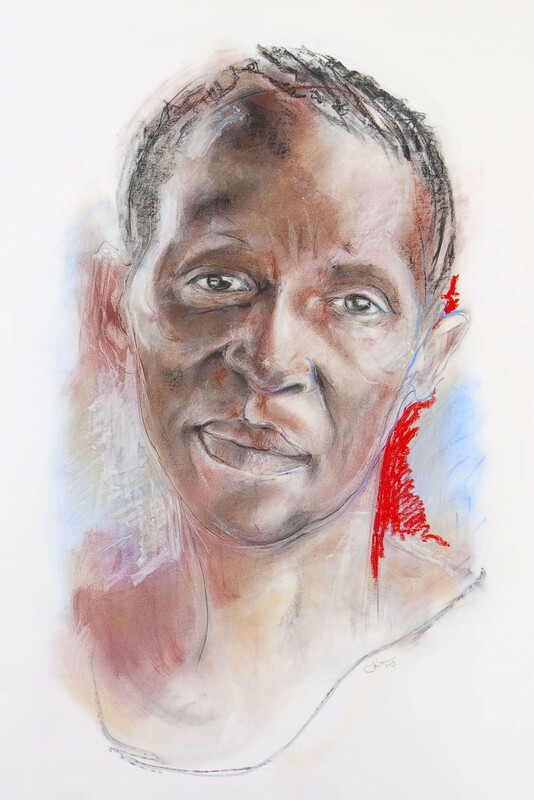 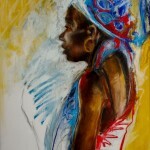 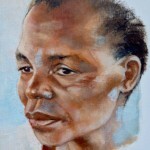 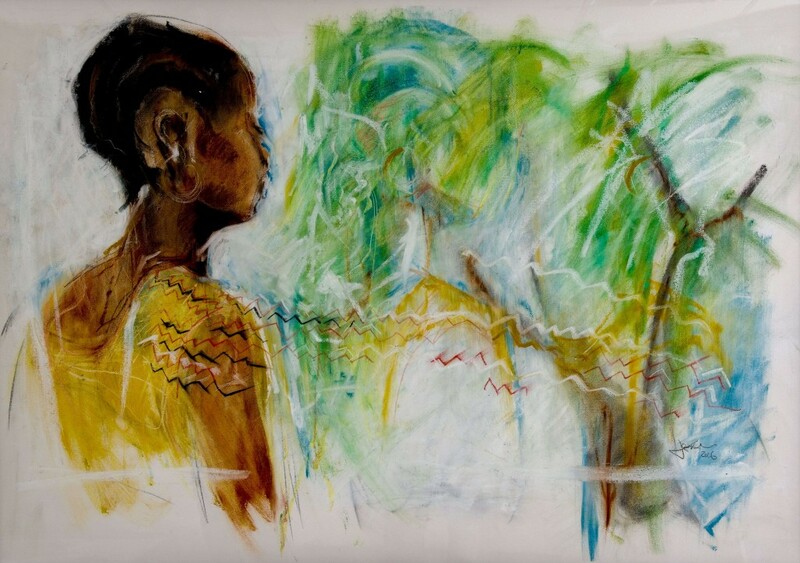 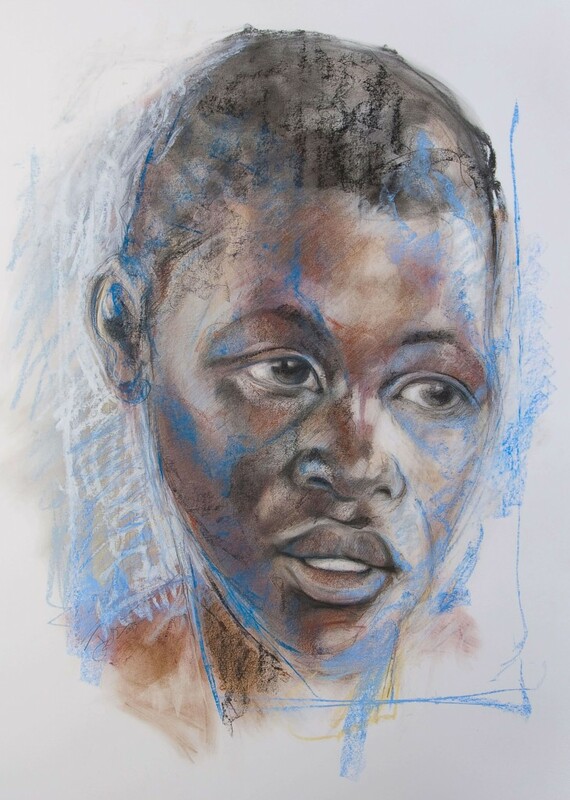 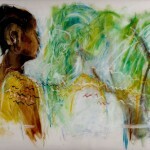 Her exhibit was displayed and warmly received at an exhibit at the Royal College of Obstetricians and Gynaecologists in London in May 2015, held to commemorate the United Nations International Day to End Obstetric Fistula. 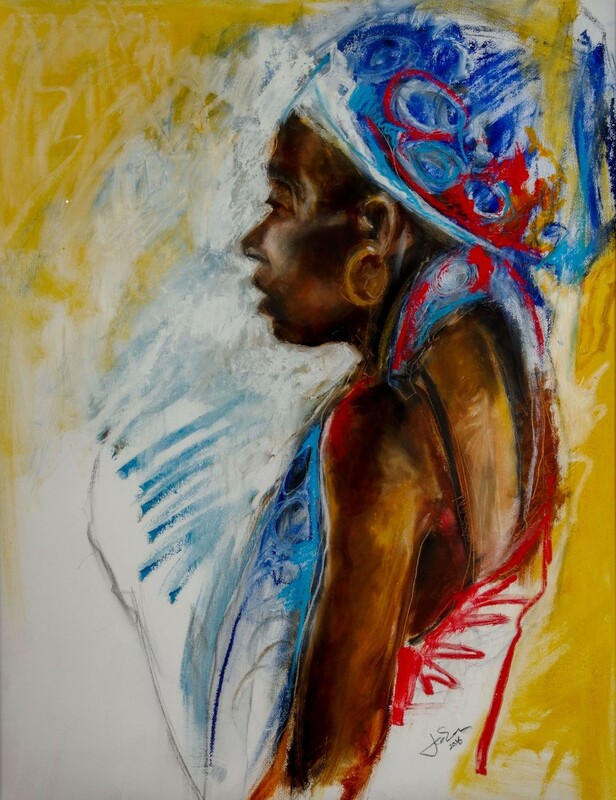 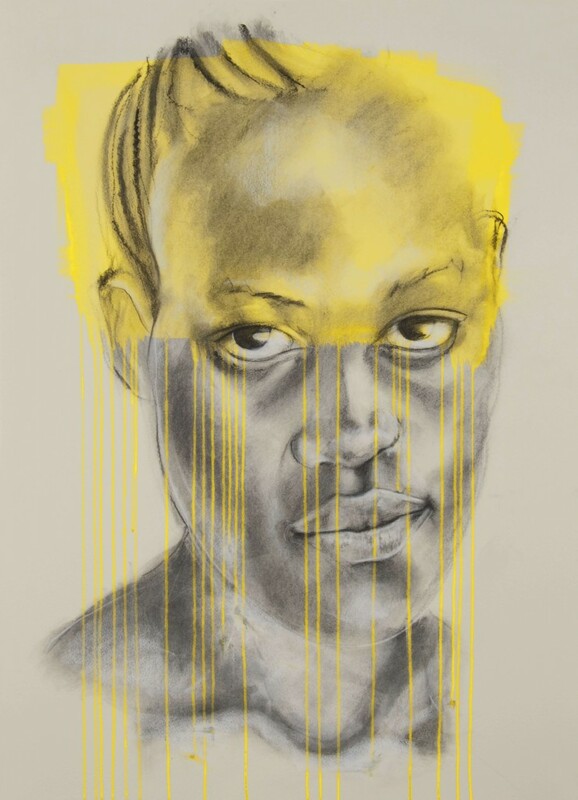 Kupona Foundation, with the support of Fistula Foundation, Johnson & Johnson, UNFPA Campaign to End Fistula, and New York University, have partnered with Jac to bring The Drawing Out Obstetric Fistula exhibition to the United States. 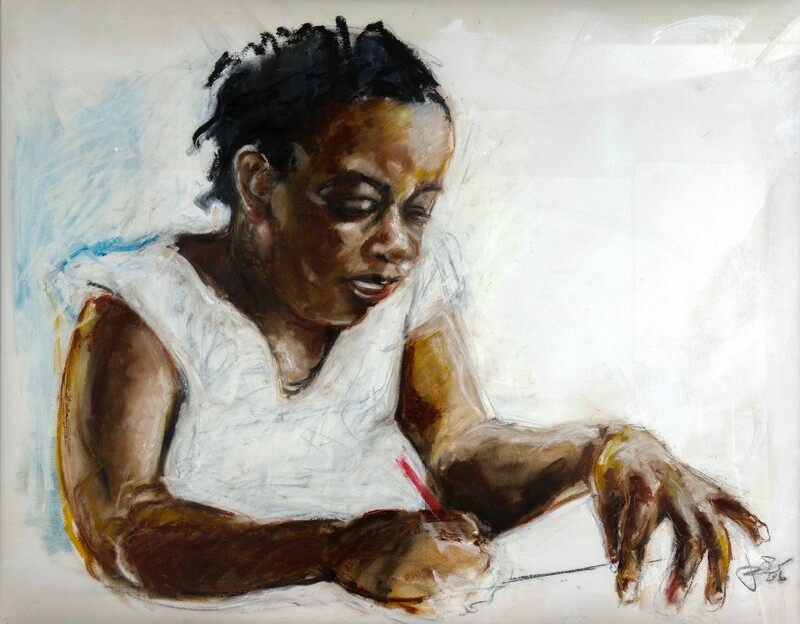 Originally displayed at the New York University Kimmel Center for University Life in New York City from May 23rd- December 31st 2016, the exhibition has found a new home at the Cornelia Street Cafe, 29 Cornelia Street, NYC (between Bleeker and W4th). 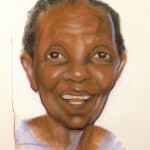 The exhibition will be on display at the Cornelia Street Cafe until May 1st 2017. 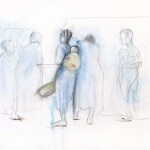 Jac Saorsa’s website can be visited at drawingof.wordpress.com. 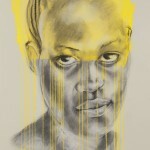 Original pieces from the collection and exhibition catalogs are available for sale for the duration of the exhibition. 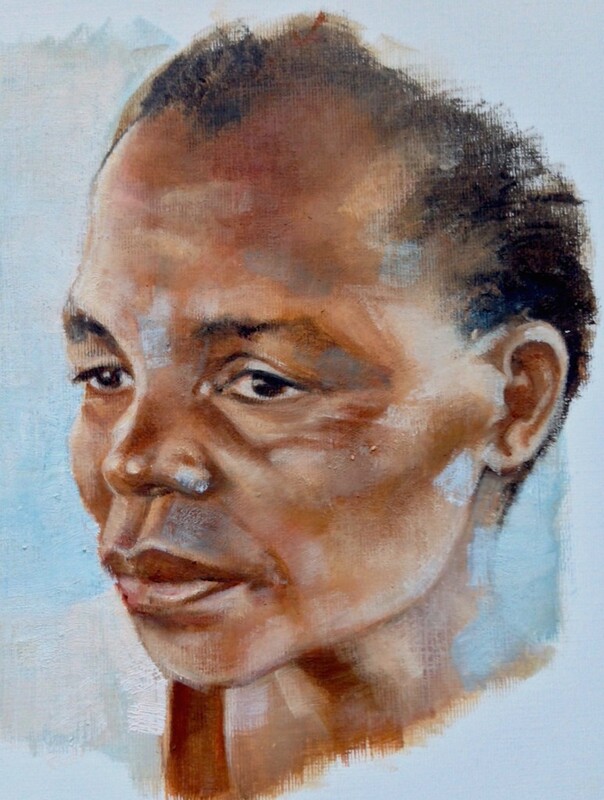 50% of artwork sales and 100% of catalog sales will benefit Kupona Foundation as they work with partners to treat and prevent obstetric fistula in Tanzania. 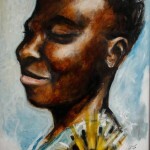 If you are interested in making a purchase, please contact Alexandra Cairns (alexandra@kuponafoundation.org).